Niccolò Machiavelli (b.1467-d.1527) has gotten a bad rap. He is not an amoral despot-maker and early spin-doctor. 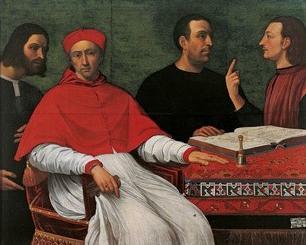 He is a Renaissance-era political scientist and historian. 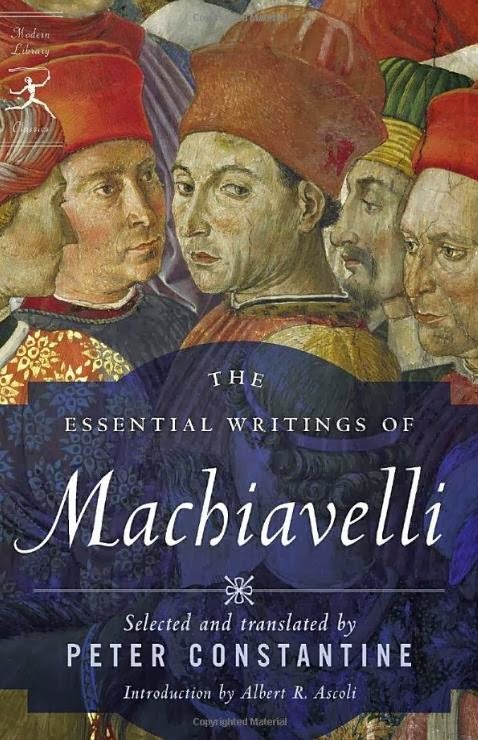 And that famous adjective, Machiavellian, is described in at least one Italian dictionary as: 'The mistaken utilitarian interpretation of Machiavelli's writings'. 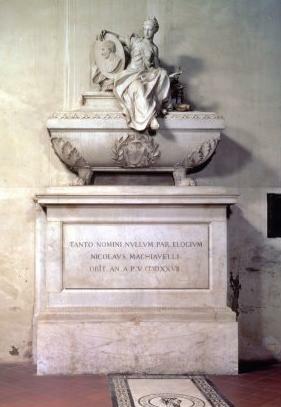 His famous, or infamous, book Il Principe - The Prince is not really “Despotry for Dummies”, but an expert description of the efficient functioning of a Principality, which was in those times, actually, from the beginning of human city-dwelling 10,000 years ago, the primary form of political governance. For us today, The Prince may seem cynical and amoral, a detailed plan for separating morality from politics, the ultimate real politick. But our era’s interest in social progress, moral actions by governments, and the improvement of the human condition for everyone on the planet, are, sadly, relatively new interests. Political rulers in Machiavelli’s time had to take territory, defend it, repress local peoples, protect supply lines to garrisons in occupied lands, subdue local leaders, and fend off other Princes who wanted to steal it all away. These Princes were not prince-charmings or in any way similar to today’s show-princes of Europe. They were brutal, cunning, deceitful warriors who used every means possible to do whatever was necessary to maintain control in their territories. To better understand Machiavelli and the realities of his era in terms of today’s world, one needs an understanding of democracies and republics both liberal and illiberal. These words have taken on popular meanings, but as I’m writing about Political Science, I’m using their Political Science meanings here. 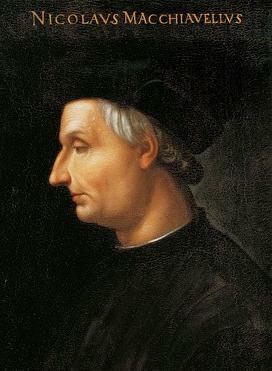 For those who are curious, I explain those meanings briefly at Italophiles.com (Candida Martinelli's Italophile Site) on my Machiavelli Page. 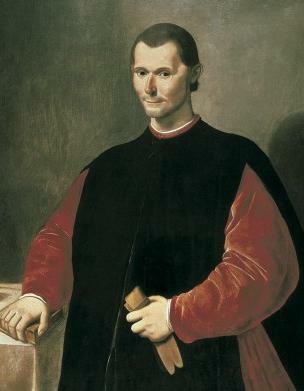 The entire intellectual life of Machiavelli was shaped by his dedication to the republican ideal. 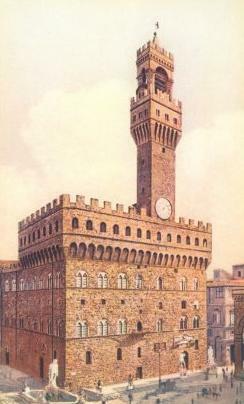 When the Medici, the Princes who ruled Florence, were expelled by a revolution in 1494, Machiavelli became a diplomatic representative of the new Florentine Republic. But when the revolt against the Medici was over by 1512, and the Princes returned to power, Machiavelli was jailed and tortured, and then released into exile. In exile he wrote The Prince, a spare book of less than 100 pages. As one of his translators, W. K. Marriott, writes, the work contains truths as applicable today just as they were yesterday. And he offers these as examples. Men will not look at things as they really are, but as they wish them to be--and are ruined. In politics there are no perfectly safe courses; prudence consists in choosing the least dangerous ones. Although crimes may win an empire, they do not win glory. Necessary wars are just wars. The arms of a nation are hallowed when it has no other resource but to fight. But what most people don’t realize is that Machiavelli wrote The Prince as a companion piece to Discorsi sulla prima deca di Tito Livio - Discourses on the First Ten Books of Titus Livius. Livy was a prolific Ancient Roman historian. The Discourses was the major work of the two books; a comprehensive book of several hundred pages in three volumes describing and lauding Ancient Rome’s republican era. In The Discourses, Machiavelli describes where Rome went wrong, where it went right, and how it should have dealt with both internal and external threats. 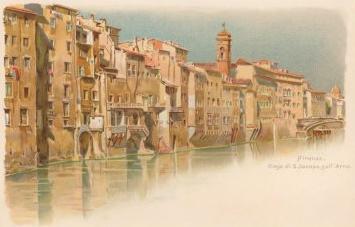 And in his later book, Istoria Fiorentine - The History of Florence and of the Affairs of Italy, he again lauds republican principles. He saw them as the way forward for an increasingly enlightened mankind. Republics also offered a continuity and stability that principalities do not offer, often collapsing upon the death of the Prince. The Discourses speak more to us today than The Prince. The section titles alone tell you that it would be a valuable read for today’s world leaders. If you doubt this, look below, where I’ve put a link to the The Discourses' at an Adelaide University site in Australia where you can read the section on-line if you wish. Machiavelli ends The History of Florence by stating that if it takes a despotic Prince to unite Italy, then so be it, but that he would wish that the government of a united Italy would embrace a representative government. This is hardly a Machiavellian desire, as the adjective is used today. Niccolò Machiavelli would surely be shocked to learn that in this day and age he’s viewed, because of The Prince, as the master-class teacher of tyranny, the writer of do-it-yourself despotry, the tutor to totalitarian governments, the most inhumane and unenlightened form of government ever known to man! Free e-book versions of The Prince and The Discourses are available from Project Gutenberg, the grand-daddy of free e-book sites on the internet. There are also paperbacks of The Prince and The Discourses available from Amazon.com.